Handleless design is starting to pop up in many kitchens around the country, so it’s easy to think that this sort of style is a recent trend. However, handle-free kitchen cupboards have actually been around for decades. In fact, during the 1960’s and 1970’s, they were considered to be a ‘must have’, much like subway tile splashbacks today. They were an essential part of every ‘futuristic’ kitchen but, as with most trends, we fell out of love with this style, eventually moving on from 70’s minimalist to 80’s kitsch. Contemporary design is a trend that’s showing no signs of dying off any time soon. We’re loving the combination of those smooth, rounded edges, those straight, sleek lines, and that reflective sheen that brightens any room. 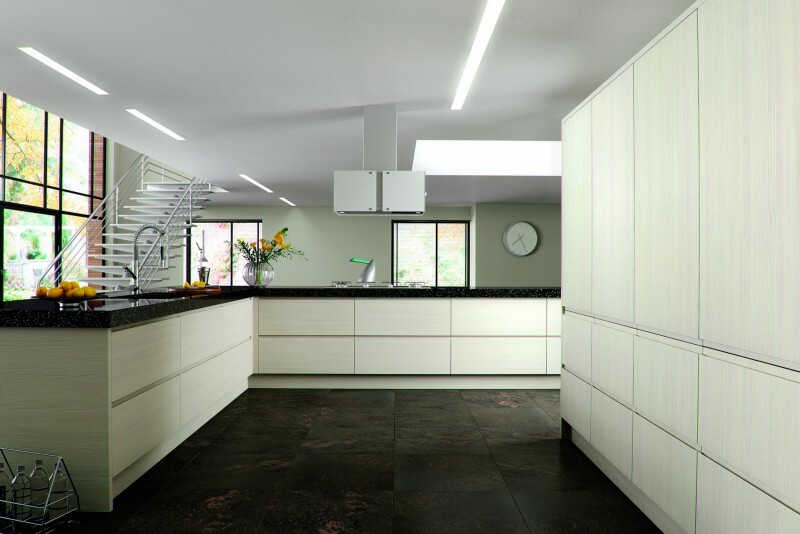 Handleless cabinets compliment minimalist kitchens perfectly, reducing irregular, bulky shapes in your kitchen and ensuring everything remains uniform. Kitchens are no longer just for cooking – they’ve fast become the social hotspot of the home, which means that maximising space to accommodate guests is essential. Losing the bulky handles not only instantly creates more space in the kitchen, but the more streamlined look of handleless cabinets also provides a much more open and airy feel to the room as a whole. Cleaning brand Dettol cites frequently touched surfaces such as doorknobs and drawer handles as some of the top kitchen germ hotspots. This isn’t just because we touch those areas regularly, it’s also because these areas are notoriously difficult to clean because of their odd shapes. A small indent for opening cupboards is much easier to keep cleaning, greatly improving hygiene. Nickel or steel? Glass or ceramic? Modern or vintage? 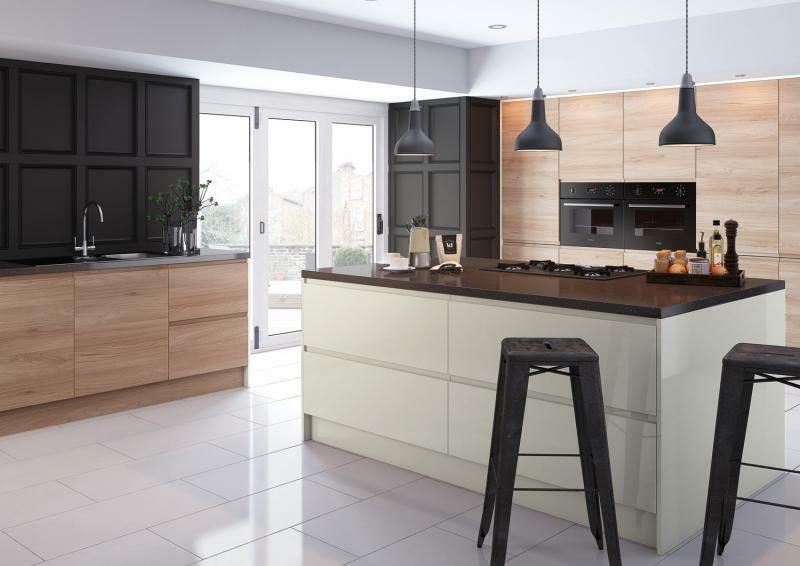 There is such a vast range of cupboard handle styles that choosing your handles can seem like the most overwhelming – and most time consuming – part of designing your new kitchen! 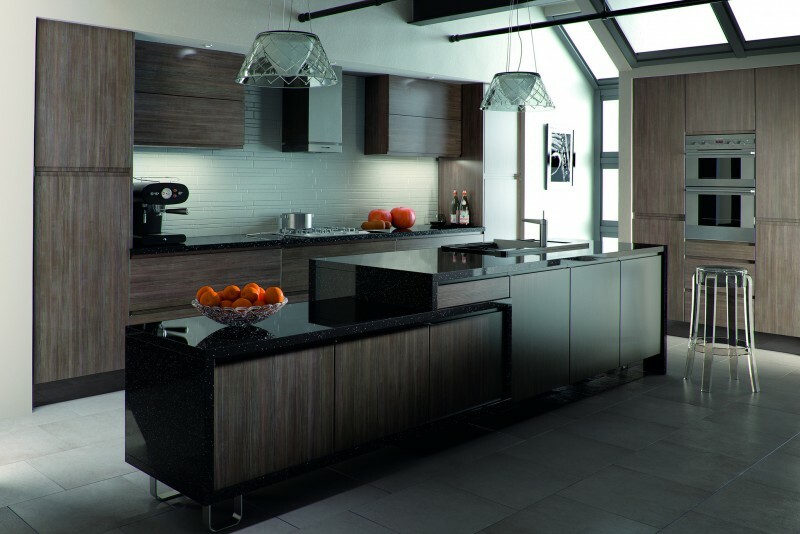 Handleless kitchens removes the stress, and could significantly reduce installation time, allowing you to enjoy your new kitchen sooner. If you have a young family, the kitchen can be one of the most dangerous rooms of the house. The Royal Society for the Prevention of Accidents (ROSPA) reports that more than 67,000 children in the UK have an accident in the kitchen. One such accident could be hitting their heads on cupboard handles. 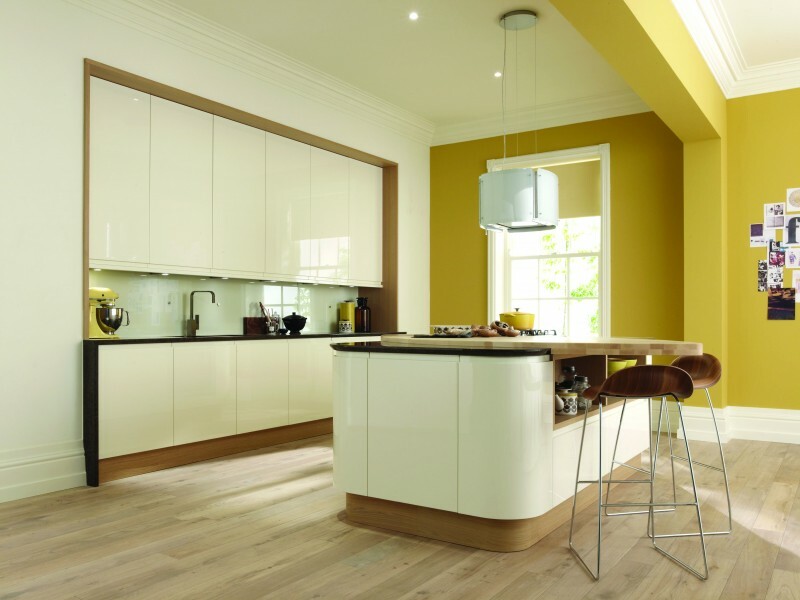 Handleless design is an excellent way to reduce risk in the home. Handleless design, in the kitchen especially, is really making a comeback. 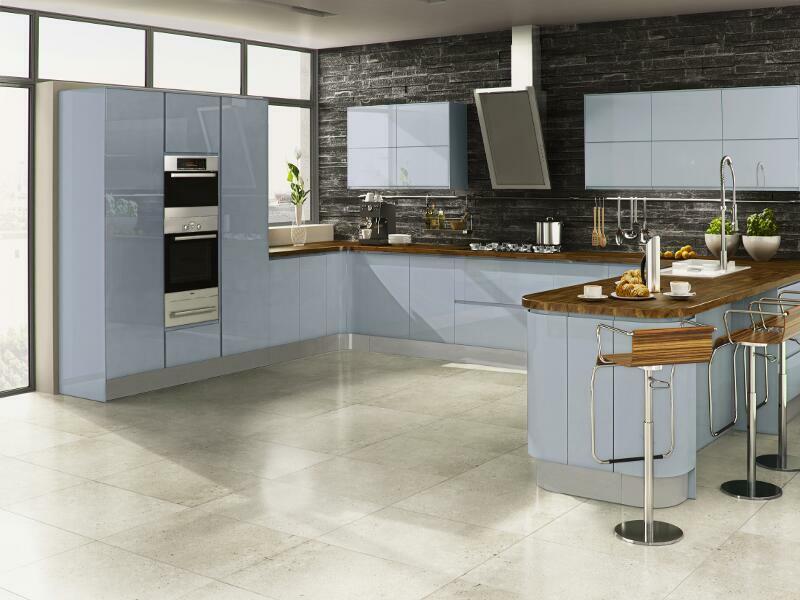 The style was perhaps just a little too ahead of its time back in the 1960’s to really be fully appreciated, but with what we now know about handleless design – the advantages it can bring – it’s fully expected that this style is here to stay!